Game changing tips and tricks. 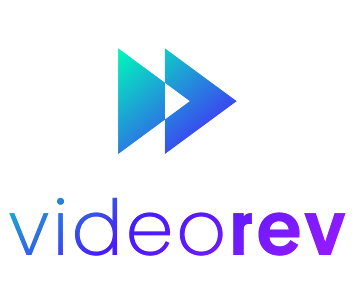 I would absolutely recommend him to transform your video strategy. He'll change how you see video - and what it can do for your organisation. The 'Viral videos to win campaigns' training was the best one day training I've attended. It's an evidence-based and practical step-by-step approach that will walk any organisation through the key stages of producing an effective campaign video for social. We have had a complete rethink about what is possible with social video after attending this course. Richard spent months assessing our training needs and evaluating our video content with sensitivity and the utmost professionalism. Every individual felt heard, understood and included. When it came to the actual training - all attendees found it beneficial. I wouldn't hesitate to engage Richard's services again. In fact, I already have. One of, if not THE best training sessions I have been to in years. Really friendly environment was created and the content was up to date, relevant and well referenced. I now feel more confident in all aspects of video. Richard's training on making videos for social media was so useful. He really understands how campaigning organisations want to use videos to support campaigns, attract new audiences and drive more action. He's really knowledgeable on the whole process from creating a film idea, making it and getting it out there. Richard gives some of the best advice in the business, based on his own vast experience with social and viral video. The training was clearly based on extensive experience and research, and the day was very well structured. This has supported our increased focus on video, and helped us get millions of video views in the past few months. This has been particularly useful in making our political and campaigning content more engaging and accessible.